This page covers 4 car parking spots on the northern edge of Dartmoor, around Belstone and Sticklepath. 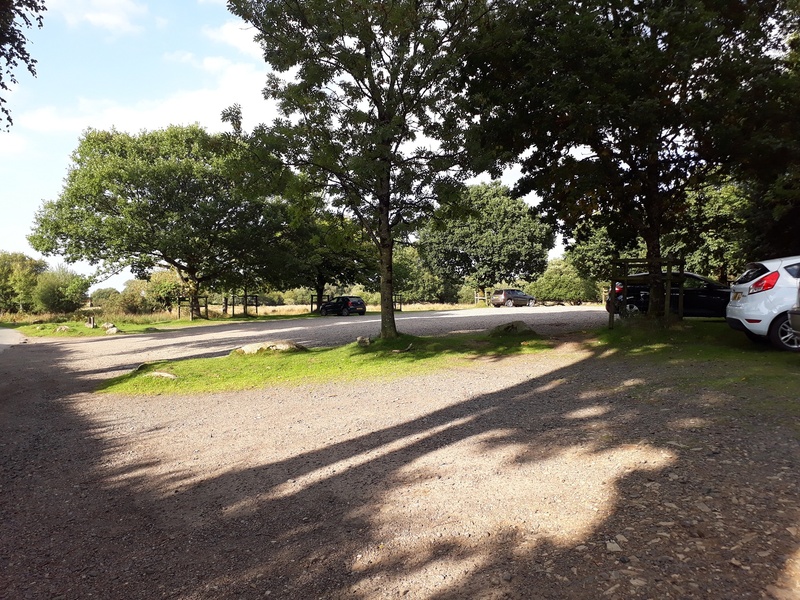 The main car park at Belstone is just north of the village and can take 30 or so cars easily, from here north Dartmoor is at your mercy, but don’t forget to pop into the Tors Inn for a drink afterwards. Heading along Belstone Cleave there is some road side (more of a lane really) near to Skaigh bridge, you can get quite a few cars here and makes for a nice starting spot for a loop around the cleave. There is also parking further into Belstone village itself just beside the green, now these roadside spots may be busy especially in summer and those going to the pub will park here as well. The final spot is in the east in the village of South Zeal, this is the main car park for the village and you can get 10 cars in here.